I know it’s been a while since my last entry. August 2013 to be exact. But I think that this year is a good time to resume writing about the places I’ve been eating in and the stuff I’ve been chowing on. Let’s see how long I’ll last this time around. 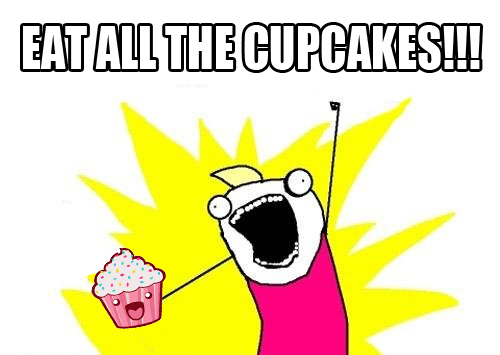 And what better way than to recap the delicious year it has been? The following list is a compilation of the local dishes and drinks that wowed me for the first time in 2014. For some of them, sadly, it was also the last. Lastly, apologies for rehashing Instagram pics. Like I said, it’s been a while since my last post. But enough talk, let’s food! Author ManEatManilaPosted on January 7, 2015 January 11, 2016 Categories Man EatsTags maneatmanila9 Comments on The Favoritest: 12 Awesome Things That I Put in My Mouth in 2014.
Who doesn’t love food skewered on sticks? You don’t? Well, you’re wrong. ‘Coz food on sticks are awesome! Isaw, BBQ, banana cue, inasal, corn dog…hell, even lechon! Yes, lechon. Your argument is invalid. 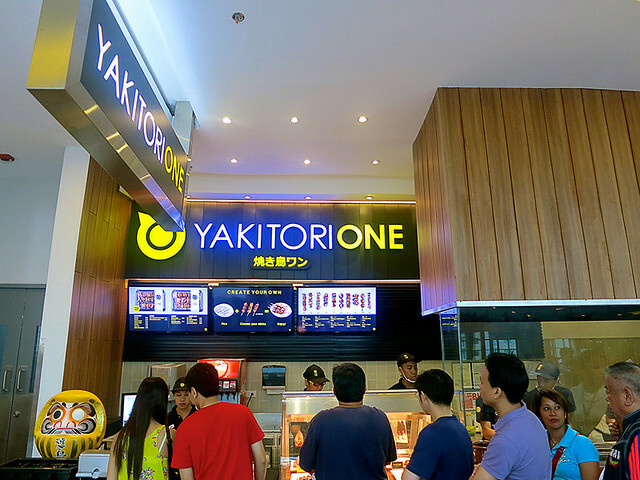 To further strengthen my case that food skewered on sticks are indeed awesome, I present to you…Yakitori One. The last time I was in Cebu was Holy Week of this year. Needless to say, this is a looooong overdue post. 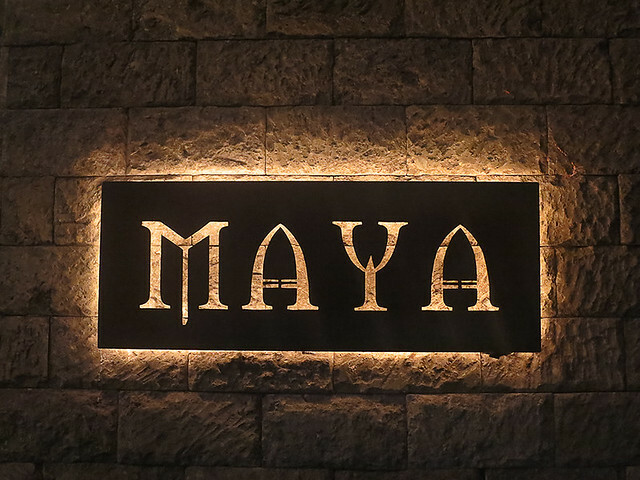 But Maya, damn, you deserve your own entry. Remember the Ukokkei Ramen Ron scare of 2012? I remember it like it was just last year! No matter how much you despise the owner, dislike the service and the waitstaff, or even hate the decor, you have to admit that you cannot find a better bowl of ramen here in Manila. And I’m not even talking about the Tantan-men. Even before this short-lived Ramen Apocalypse, I’ve tried to find a place that could rival Ukokkei’s Ramen. Ramen Bar and Moshi Koshi Noodle Boss are my “pwede na” ramen quick-fix places where I always get the RBS #1 and Miso Ramen, respectively. I had high hopes for Nomama where everything was good…except the ramen. 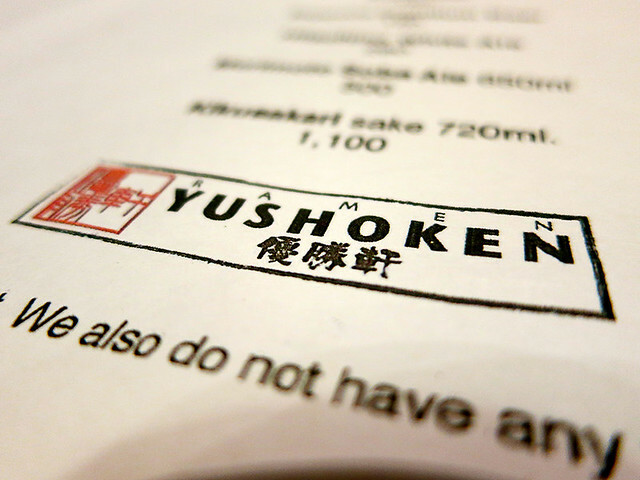 Don’t even bother with Ajisen Ramen. 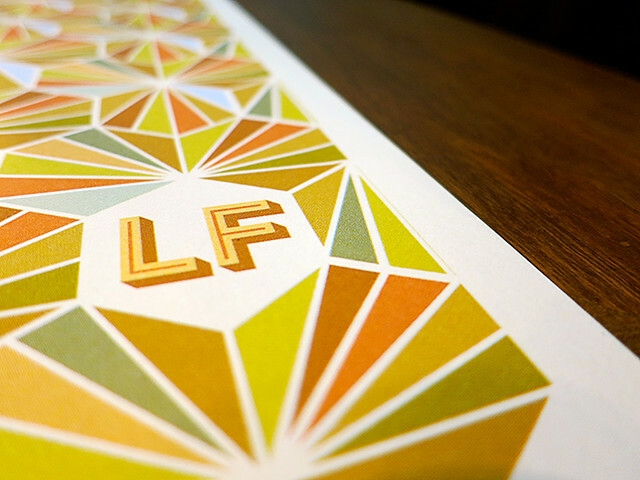 Sunday is the perfect “Let’s eat in QC!” day. Last time I ventured to that area to eat was when we went to Nomama. That was a Sunday too. No traffic, no lines, lots of parking. 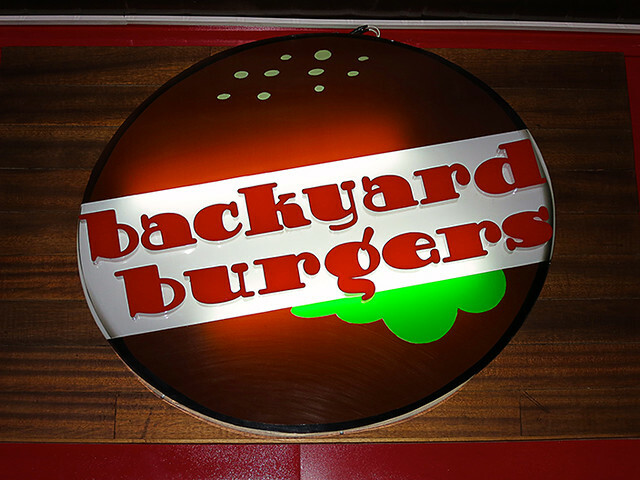 For this particular Sunday, we tried out the new Backyard Burgers along Sgt. Esguerra, right across ABS-CBN. Jeroen (@PepperPhil) and I were having coffee the other day when he whips out his iPhone and shows me pictures of his dinner a couple of nights before. Tell me, how could I resist a testimonial like that?